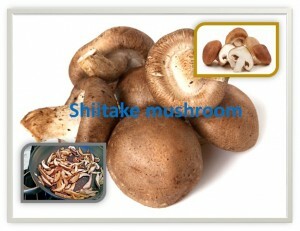 It is a popular culinary mushroom used in various types of dishes. It has unique flavor and considered as meaty mushroom. Cashew nuts when eaten in moderation is good for health.